Employer-based coverage is the leading source of health insurance in California as well as nationally. 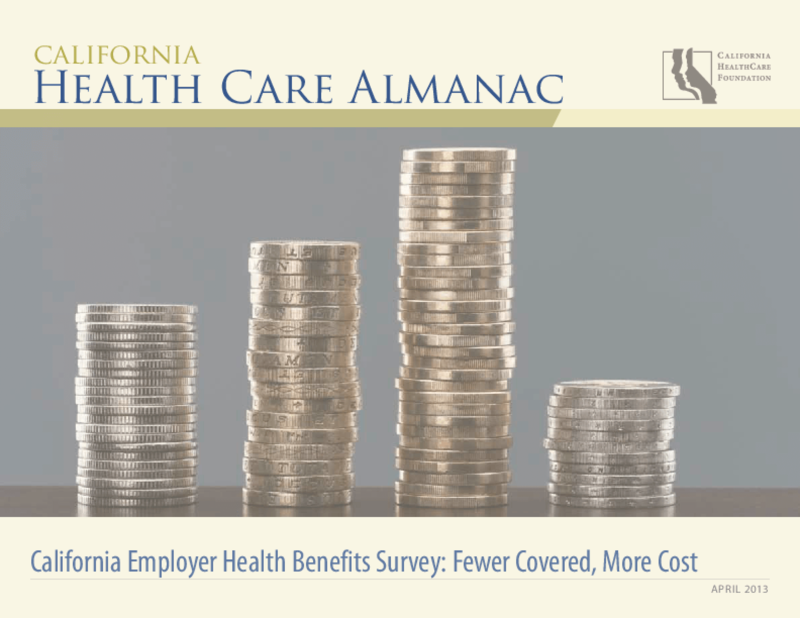 This report of selected findings from the 2012 California employer Health Benefits Survey provides a snapshot of the employer-based coverage landscape in the lead-up to implementation of the affordable Care act (aCa) in 2014. The percentage of employers reporting that they offer coverage continues its decline, with only 60% now offering insurance to employees. More than one-third of surveyed firms said they are increasing the premium cost to their workers in the coming year, and almost one-fourth plan to increase employees' deductibles.